Tough just like you, this black soap has a natural pine tar oil blend. 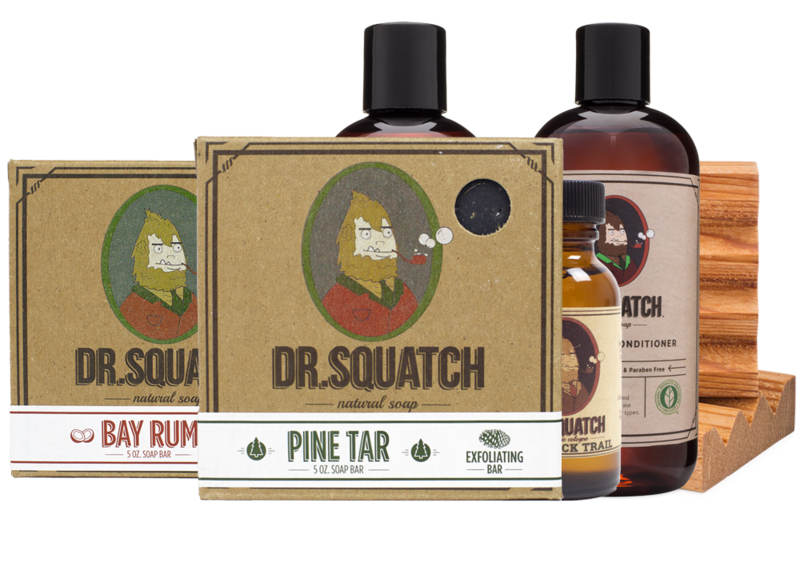 The true pine oil brings the woods to your shower,like bathing in a massive old growth pine forest! The soap has a massaging, exfoliating effect because of the oatmeal and sand; if you’re manly you’ll love this bar. Enter information about the ingredients here!